C ontractors working on large, public projects, have a vested interest in using the finest materials. Unlike a home that will be viewed by a few people at a time, a public venture like a hotel or resort may have hundreds of thousands of visitors every year. Using the right materials in the construction helps make a great first impression on every person who walks through the lobby doors. As a contractor, you may have already decided on granite countertops for the powder rooms, elegant travertine tiles for the indoor pool area, and beautifully formed wrought iron for the banisters. However, you don’t want to overlook the door thresholds. The best door thresholds for your hotel project are made of marble instead of wood, and they’ll make a big difference in the overall look of your hotel. When guests walk into a hotel, they’re often too busy looking at the luxurious decor and taking in the surroundings to pay attention to where they’re walking. They may step over or directly on the threshold without ever noticing it’s there. This means that you need a material that’s durable enough to handle the heavy traffic patterns while still adding beauty to the area. In addition to looking attractive, it also needs to be able to withstand the increased activity of hotels. 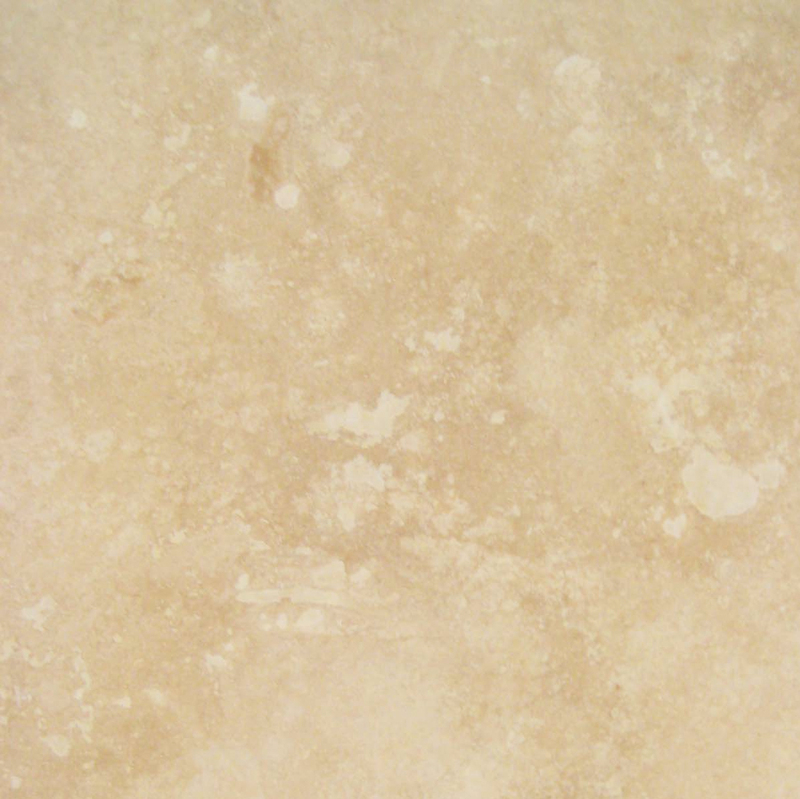 Marble is an excellent choice because it’s strong and durable. It can withstand the foot traffic, luggage wheels rolling over it, the wheels of luggage carts moving past it and even the occasional item falling on it. Choosing a durable material from day one help offset the damage that will be caused over time by the normal activities of guests. Hotel proprietors know that items throughout their venue will break and need to be replaced with time and use. That’s why experienced hotel owners look for durable materials that are easily replaced. 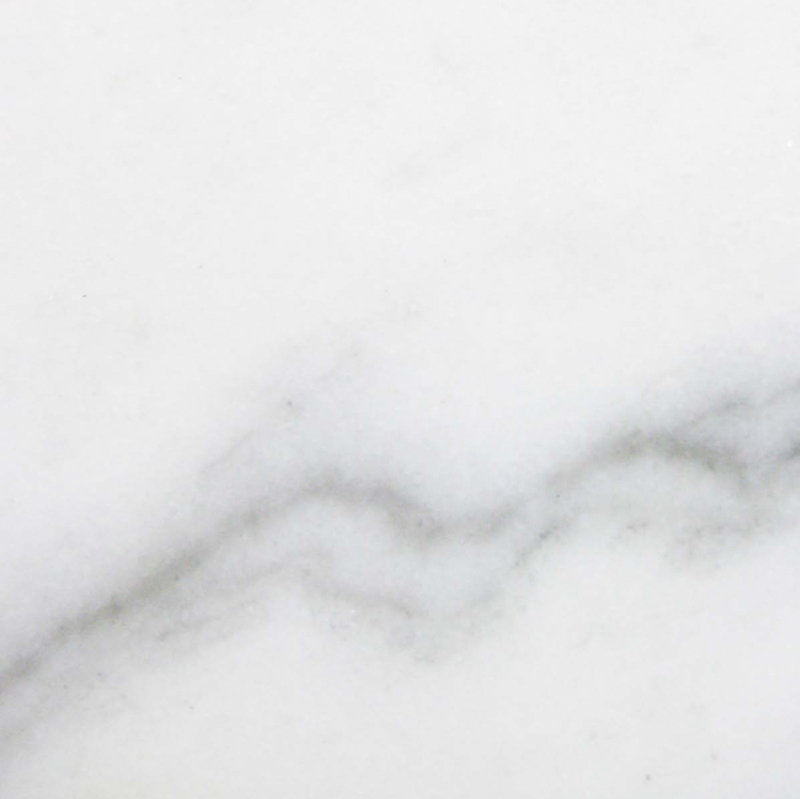 Unlike ceramic tile patterns that may only be available for a short time, marble is timeless and the same beautiful colors that are available today will still be offered years or even decades from now. Rather than replacing every threshold in the hallway, the maintenance department can just replace the damaged slab. This leads to long-term savings for the hotel owners, and excellent reviews for the builder. It’s normal for hotels to undergo several transformations over the years. The resort may start out with one theme only to be sold to another developer and find new life with a fresh look. Suites are renovated regularly to keep them updated, and the flooring in the hallway will be replaced occasionally as it wears down. This is why it’s vital to use thresholds that match a wide variety of materials. Available in shades of tan, white and black, natural stone thresholds are a neutral choice that can work with almost any decor. Even if a hotel starts out with a traditional theme and is transformed into a modern masterpiece, the thresholds will still work nicely and look fantastic. This level of versatility makes it a top choice for contractors and designers who want to provide clients with cost-effective options. 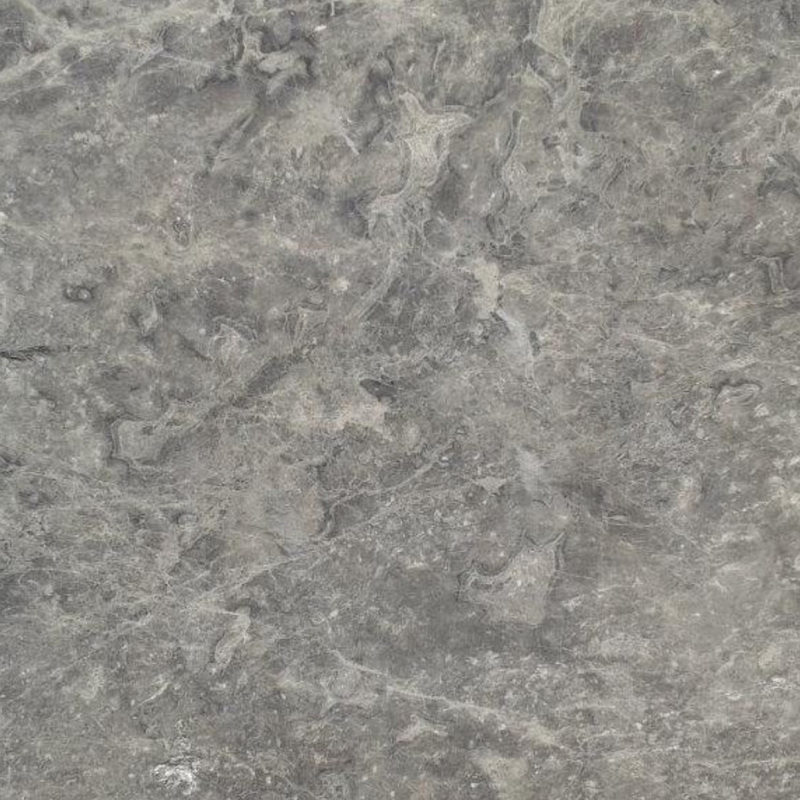 Marble is a durable and hard material that is not very porous. It’s not affected by water the way other materials are, so it can be used in bathrooms, laundry areas and around the pool. This water resistance makes it an excellent choice for thresholds coming into the main building as well as the entrances to hotel rooms and suites. The consistent use of marble thresholds throughout the building interior helps tie everything together. 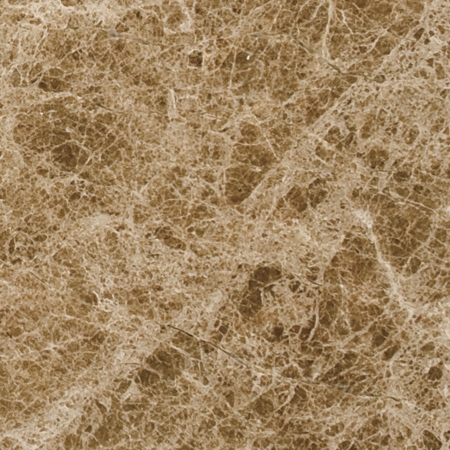 It creates a luxurious look that other materials cannot mimic. 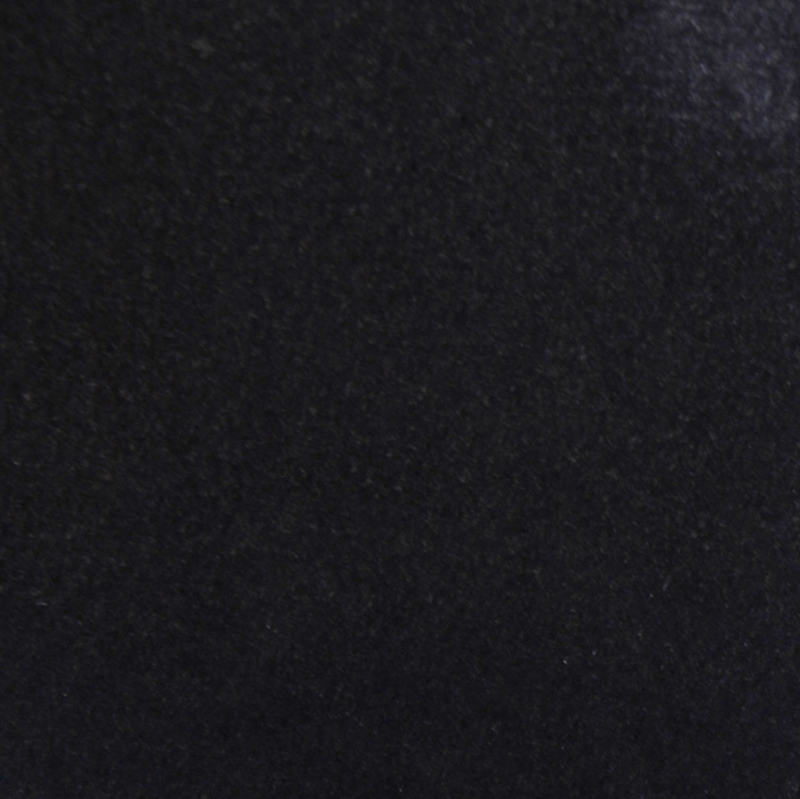 Rather than trying to match colors or textures between different materials, you can simply install marble in all of the doorways, shower entrances and as the visual divider between connecting spaces. There are several different ways to finish thresholds. 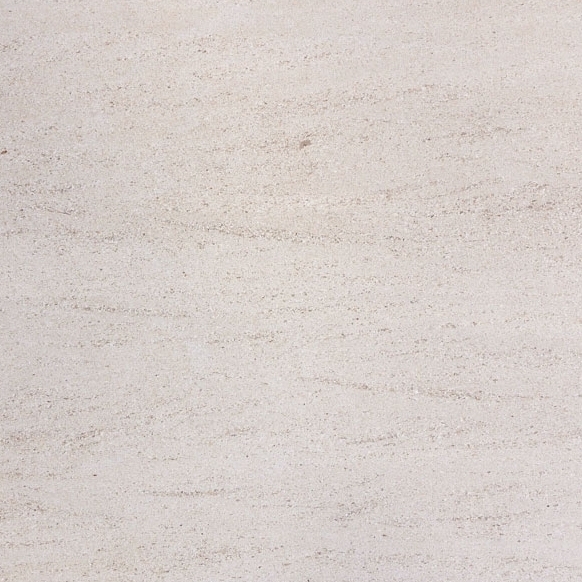 Marble can be customized to different heights, so it may be recessed into the floor for a perfectly flat transition. If you want to raise the transition level, then consider marble with double beveled edges. This creates a rounded surface that is still easy to step over so it doesn’t pose a tripping hazard. Marble thresholds can also be ordered with only one side beveled, and that makes it an effective transition between floors of different heights. 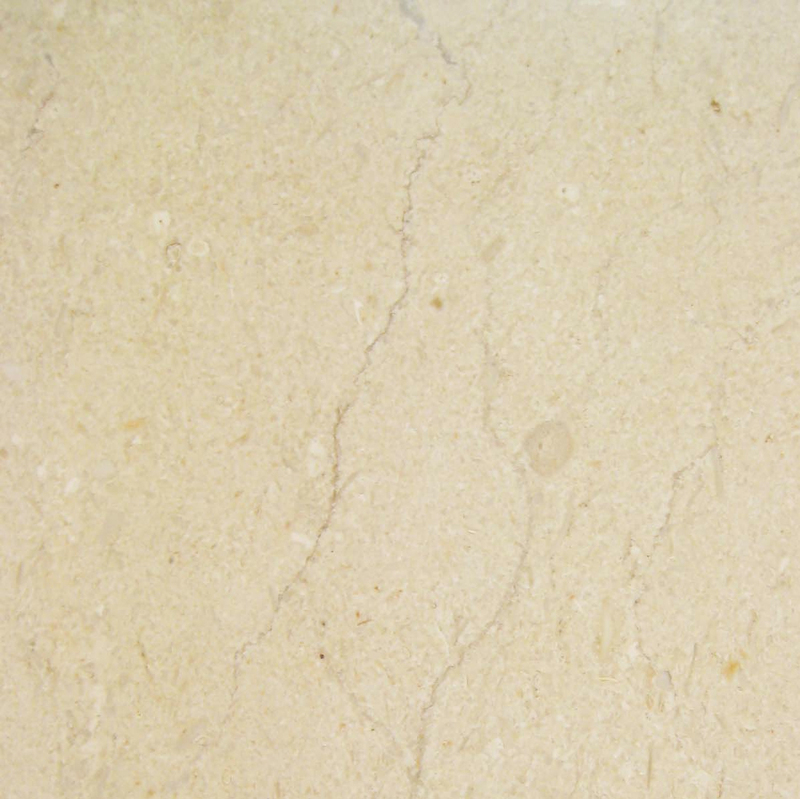 Marble with Hollywood beveled edges is more durable and sturdy than wood with a similar finishing treatment. It will not crack or split along any seams, and it can handle the weight of wheelchairs, heavy luggage, and even rolling carts. Marble has been used throughout the centuries to create beautiful structures. It’s considered a timeless building material because of its durability and beauty. Wood, metal and even plastic are commonly found in other hotels, but marble provides a level of sophistication that future guests will appreciate. It seems like the thresholds in many buildings are a forgotten area, but using marble is the perfect finishing touch for any room or public space. It shows clients that you’re paying attention to the little details, and that’s sure to make a positive impression on even the most discerning customer. The materials used in the structure will have an impact on value of the finished building. The use of high-quality materials like marble will drive up the property value now and in the future. It’s the type of detail that appraisers take note of, and it can lead to a higher market value when it’s time to sell. 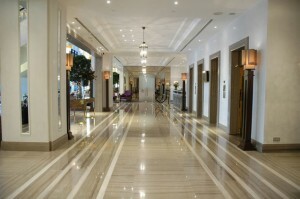 Marble thresholds are a cost-effective choice that adds beauty to a hotel while also making it more luxurious. They are durable and timeless. They can withstand the regular traffic of a resort and are easily replaced if a piece is damaged. A sophisticated choice, they’ll take any hotel project to the next level. 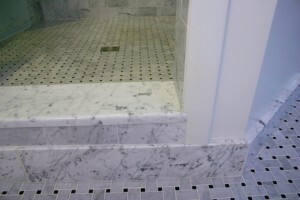 Stonexchange can provide you with high-quality marble thresholds at wholesale pricing. We work with our own overseas factories and manufacturing facilities so that we can bring you the best pricing along with the highest standards. We carry a wide range of marble thresholds in stock, and we can also order custom pieces that are fabricated to your exact specifications in our overseas factories. We’re looking forward to helping you with all of your marble needs, and we want to make it easy for you to incorporate marble thresholds into your next hotel project. 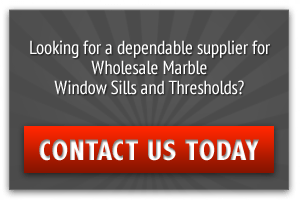 Contact us today to learn more about the thresholds we have in stock and place your order.